1000’s of parts & accessories for your go kart track, bumper boat pond, batting cages & mini golf. Shop supplies including lifts, hand tools, oil changing supplies, protective gear and more. 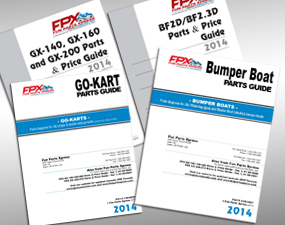 Largest in-stock inventory of parts and accessories for go karts and bumper boats in the world. HONDA ENGINES. Reliable and Durable. Best in class engineering and technology, our honda engines provide better fuel efficiency, higher power output, quieter performance, and ease of use. You want your machine reliable and durable. We do too. ALL GO KARTS NEED TIRES. We provide the best. We designed our signature line of Bigfoot tires 20 years ago as the perfect rubber-meets-the-road-solution for our go karts. BATTING CAGE AND MINIATURE GOLF. We have it all. 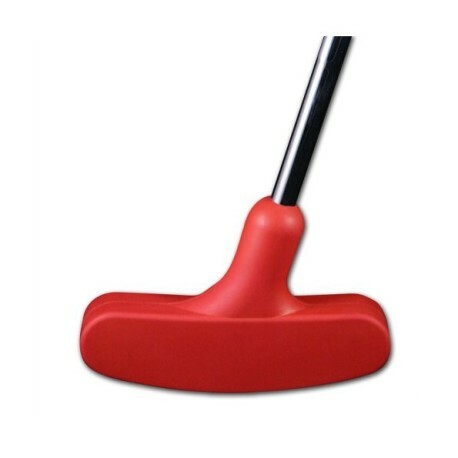 Choose from our wide selection of batting cage and miniature golf parts and accessories. 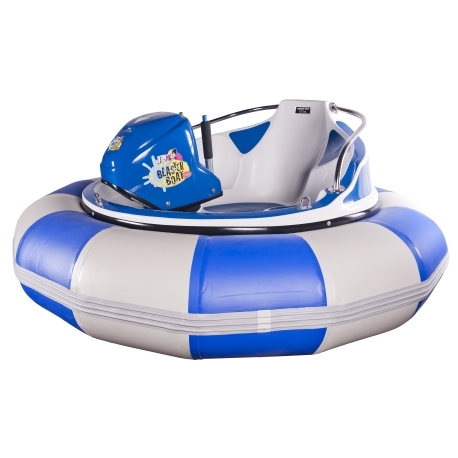 Countless bumper boat and go kart parts for almost any kart (and boat)! 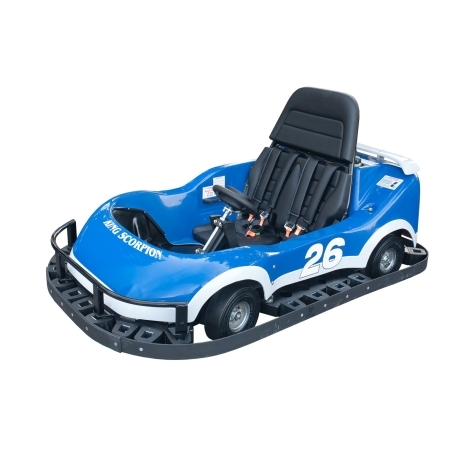 When J&J Amusements started, they quickly realized that to make and maintain the best go karts and bumper boats in the industry, you had to have the best bumper boat and go kart parts in the industry. They started sourcing the best parts they could find, even creating their own when nothing less than the best would do, and thus, Fun Parts Xpress was born! We carry the largest selection of in-stock parts of any commercial go kart and bumper boat manufacturer anywhere: even if your go karts weren’t manufactured by J&J, chances are, we’ve got what you need! With friendly customer service, the most competitive prices and the highest-quality parts available, make Fun Parts Xpress your one-call solution for all of your bumper boat and go kart parts and equipment maintenance issues. We carry Honda, OEM and replacement parts for almost every kart and boat in the industry, both foreign and domestic. Our goal is to keep your entertainment center, theme park, or family fun center running at its very best. We are always striving for excellence, and stand by our parts, service and equipment. Give us a call and let us show you why we are the leading supplier and manufacturer in the industry.